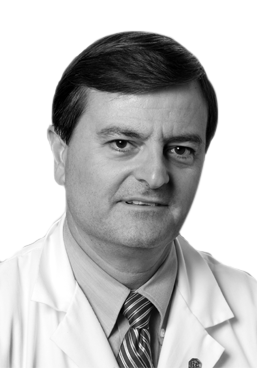 Dr. Rafael Perez is a Professor of Medicine on faculty at the University of Louisville and is the Chief of Medicine and Vice Chair of VAMC Affairs at the Louisville VA Hospital. His interests include interstitial lung disease, pulmonary rehabilitation, and lung masses. His faculty profile can be found here.